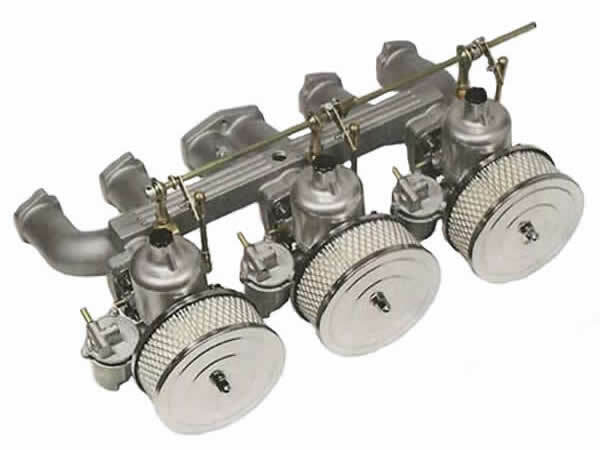 Kit contains 3 brand new HS6 1.75" SU carburettors, a Redline inlet manifold, linkage kit, carby heat insulators and air filters. 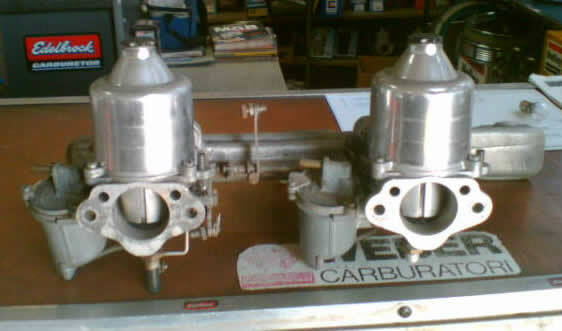 All new set-up excluding the carbies which are fully factory reconditioned and jetted to suit. 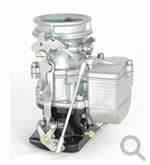 Options include fuel block, hoses, clamps and inlet gasket. 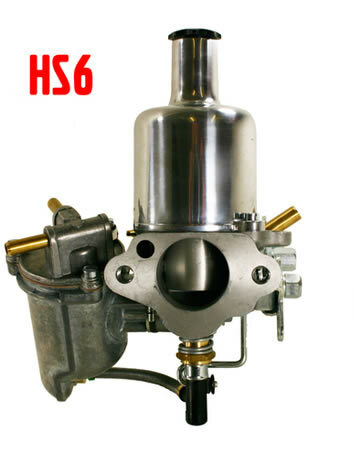 Kit contains 3 brand new HS6 1.75" SU carburettors, a Redline inlet manifold, linkage kit, carby heat insulators and air filters.All new set-up excluding the carbies which are fully factory reconditioned and jetted to suit. 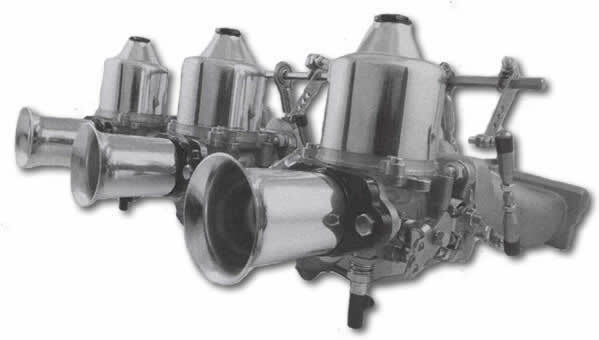 Triple Downdraft Stromberg Kit - Holden Red 6. 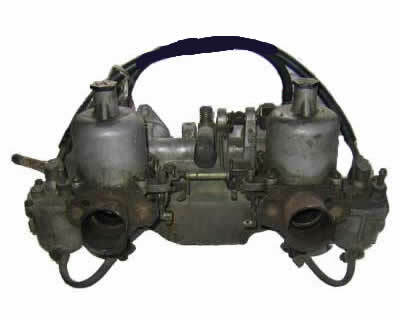 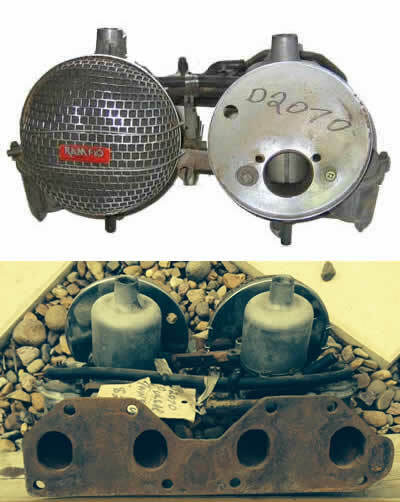 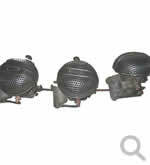 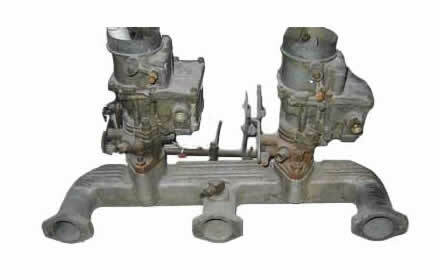 Kit includes manifold, two reconditioned Stromberg’s, linkage kit, fuel fittings and air filters. 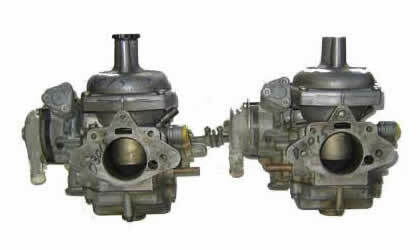 All new set-up excluding the carbies which are fully factory reconditioned and jetted to suit. 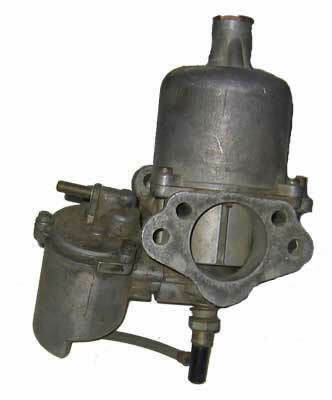 Reversed application to 12-66 above. 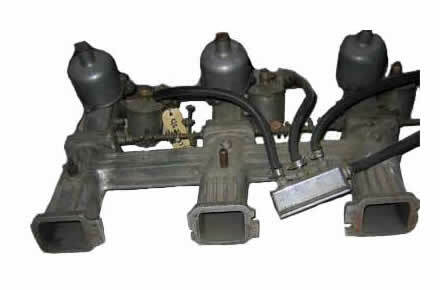 Kit includes manifold, two reconditioned Stromberg's, linkage kit, fuel fittings and air filters. 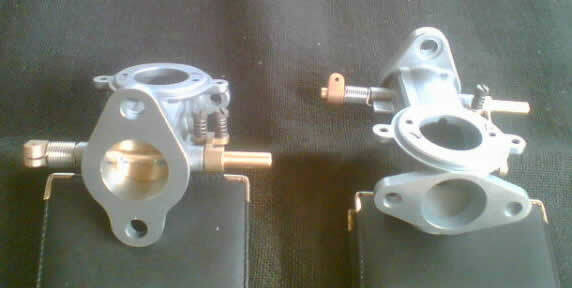 All new set-up excluding the carbies which are fully factory reconditioned and jetted to suit. 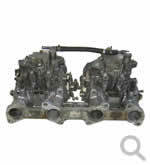 Holden 6 HS4 1 1/2" 4 bolt SUs set up, on Warnerford manifold centre linkage. 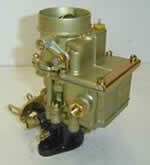 Options available: air cleaners/Rams/Socks(colours)/fuel block/Composite inlet gasket. 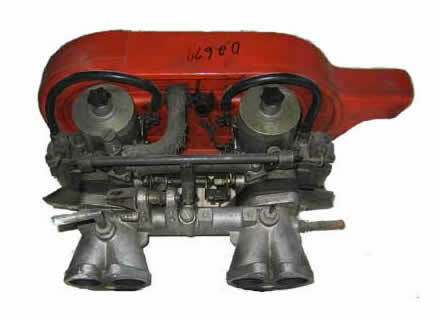 Holden 6 red triple HIF6 = 1.3/4" Internal floats su set up on Lynx manifold top mount linkage. 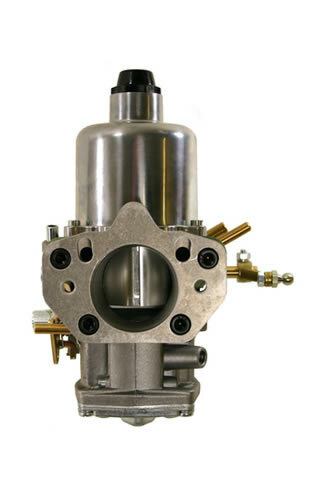 Options available: air cleaners/Rams/Socks(colours)/fuel block/Composite inlet gasket. 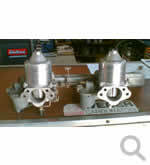 Holden 6 twin 1 3/4" SU set up on Lynx Morano manifold centre. 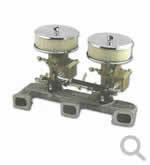 Linkage with chrome dash pot covers. 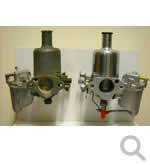 Options available: air cleaners/Rams/Socks(colours)/fuel block/Composite inlet gasket. 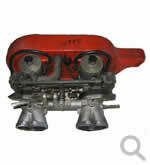 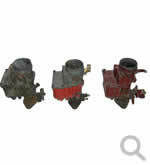 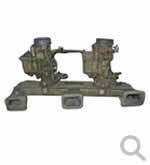 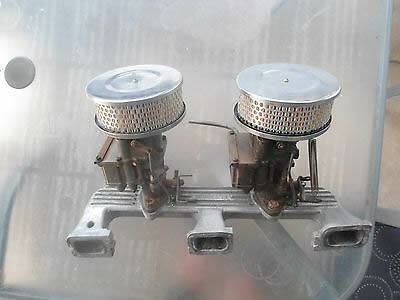 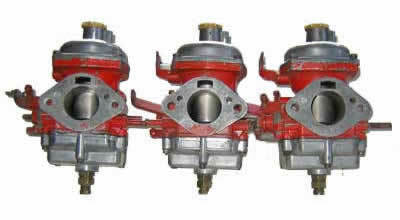 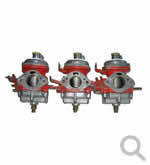 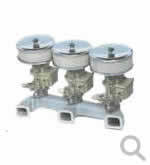 1 ¾" SU carburetors and linkages, to suit Holden 6 (red, blue or black) linkage. 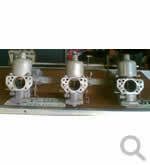 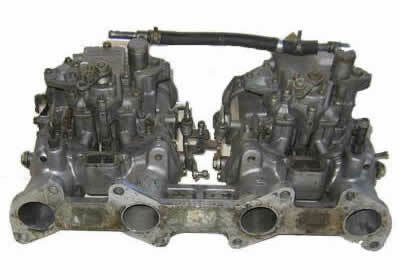 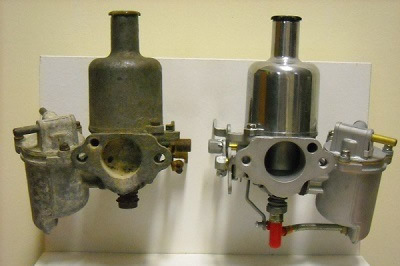 Carburettors come correctly jetted and ready to bolt on. 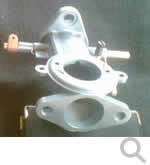 Basic setup includes manifold and linkage kit. 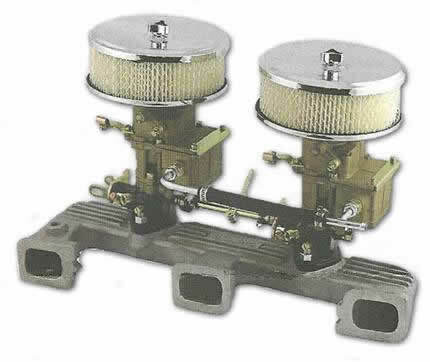 Optional extras polished ram tubes, sock (colour of your choice), air filters ( paper or washable cotton), chrome suction chamber covers , fuel block, barbs to suit block. 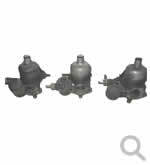 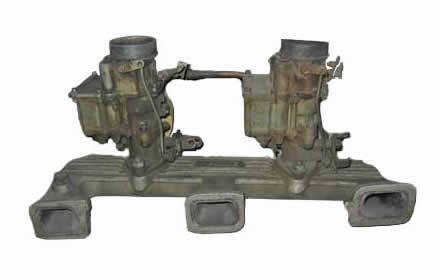 Rams-socks-fuel block & gasket available. 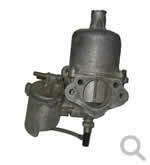 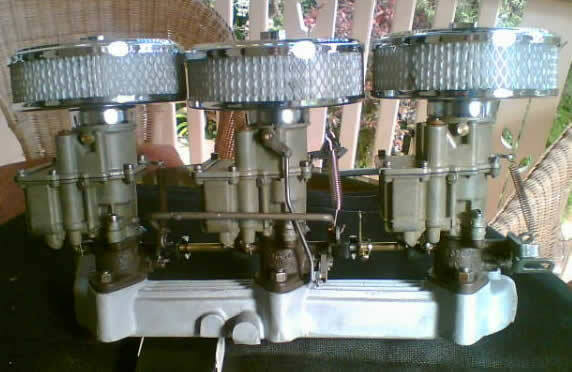 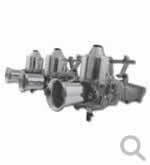 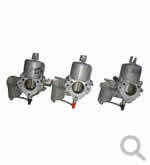 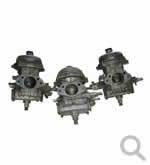 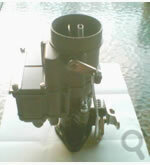 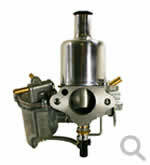 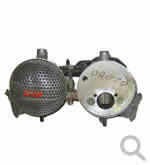 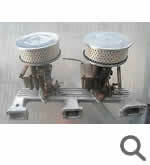 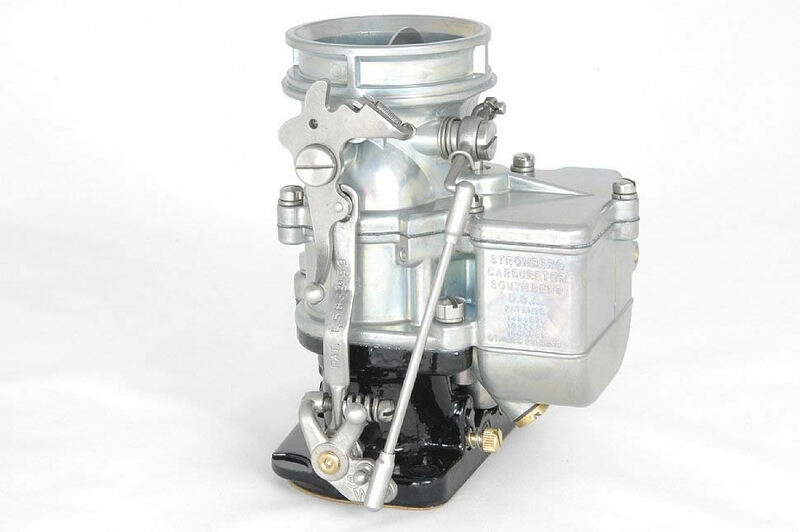 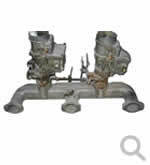 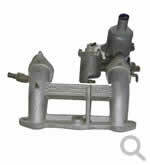 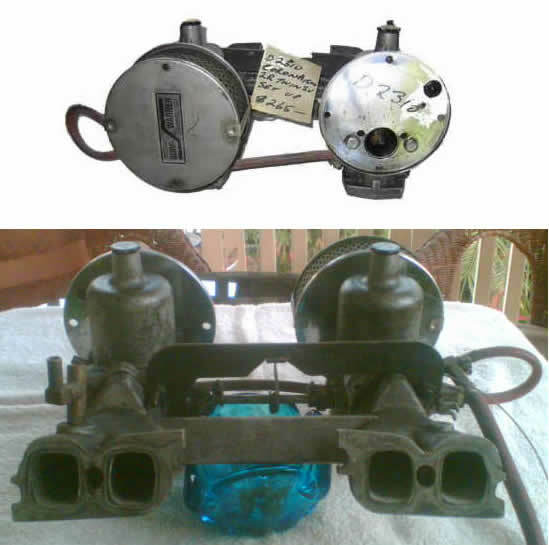 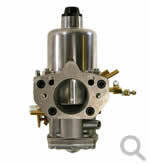 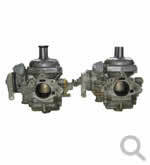 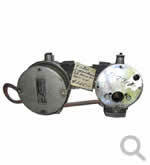 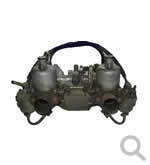 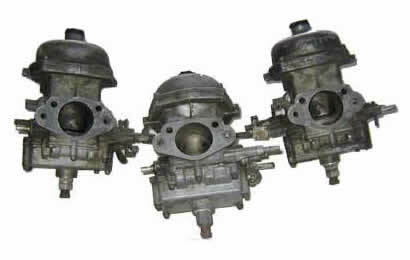 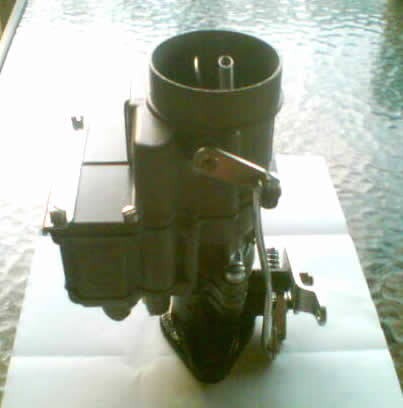 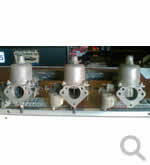 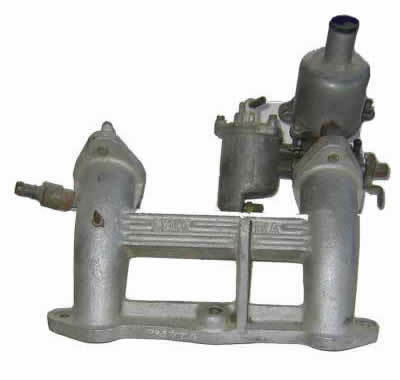 New 2 barrel 97 strongberg carburetor natural with Black base 45 main jet and 55 power valve. 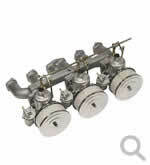 Also available in chrome for extra $100.00. 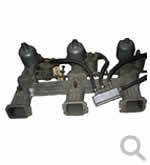 See item STROM92465 for 2 linkage setup.